The 2019 CPL schedule is here. 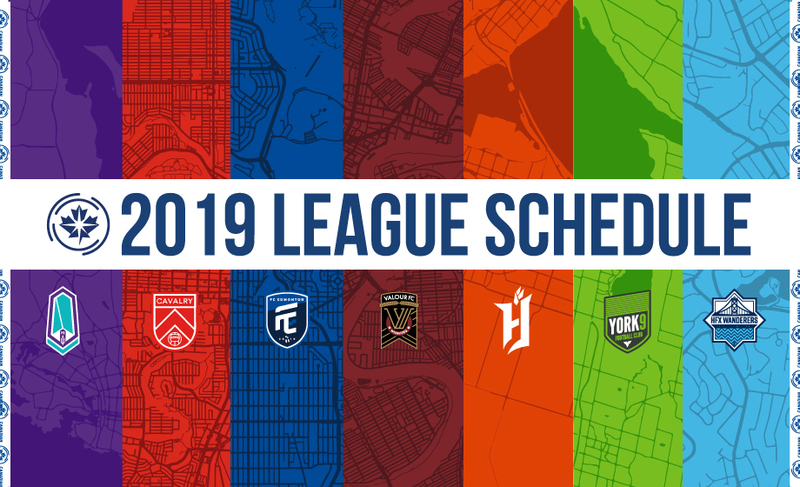 The 2019 Canadian Premier League schedule is finally here. The inaugural season of Canada’s new tier-one soccer league sees seven founding clubs square off over two distinct halves to crown winners that will advance to the 2019 Canadian Premier League Championship. The Canadian Premier League kicks off on April 27 at Tim Hortons Field in Hamilton as Forge FC plays host to Ontario rivals York9 FC in the first-ever edition of the ‘905 Derby,’ a match that is free to the public via Soccer Unites Hamilton. The Spring season will run from April 27 to Canada Day on July 1st, where the first of two winners will be crowned. The Fall season begins on July 6 and runs until October 19. Each Canadian Premier League club will play 28 regular season games; 14 home, 14 away, split over two halves of the 2019 season. All seven clubs will compete in a single table; 3 points will be awarded for victory, 1 point for a draw, 0 points for a loss. The winner of the Spring season will be the team with the most points at the end of Canada Day (July 1). The winner of the Fall season will be the team with the most points on Oct. 19 following the table reset on July 2. Here’s a more in-depth look at the Canadian Premier League’s inaugural season format. Saturday, April 27: Forge FC hosts York9 FC at Tim Hortons Field in Hamilton for the inaugural match of the Canadian Premier League. This match kicks off the 2019 regular season, and is the first match of the Spring half of the campaign. It is also the first clash between these two Ontario rivals in the ‘905 Derby’. Sunday, April 28: Pacific FC of Vancouver Island hosts Halifax’s HFX Wanderers FC at Westhills Stadium in a match that encompasses 4,476 km in distance, making it the third longest road trip in soccer.  May 4: The HFX Wanderers are hoping for a festive spirit at Wanderers Grounds on May 4, as the club welcomes professional soccer to the Maritimes with an opening match against Forge FC.  Calgary-based Cavalry FC will also be hosting its first home match on May 4, taking on visiting York9 FC at the sprawling grounds of Spruce Meadows.  Rounding out the day is Winnipeg’s Valour FC, who open the doors at Investors Group Field for the first time, hosting FC Edmonton.  May 12: FC Edmonton re-opens Clarke Stadium for business with a home tilt against visiting Pacific FC, with the Eddies returning to action in the Canadian Premier League under new head coach Jeff Paulus.  May 25: Finally, York9 FC rounds out our home opening matches with a double-header. Head coach Jimmy Brennan’s side takes on Forge FC at York University on May 25, three days after hosting Quebec-based PLSQ side A.S. Blainville in 2019 Canadian Championship action.  July 1: Canada Day marks the end of the opening half of the 2019 Canadian Premier League season (35 matches total), and the first of two Canadian Premier League Championship contenders will be crowned on this day as a result. There are three simultaneous matches to look forward to across Canada on July 1, as FC Edmonton hosts HFX Wanderers FC, Pacific FC takes on Cavalry FC, and Valour FC battles York9 FC. The team with the most points at the end of this final Spring matchday will earn a spot in the 2019 Canadian Premier League Championship. October 19: The table resets on July 2 and the Canadian Premier League’s seven clubs will have a chance to regroup and refocus their efforts toward earning the Fall berth for the 2019 Canadian Premier League Championship. This is the longer of the two halves of the season (63 matches total), and runs from July 6 to Oct. 19. There are three simultaneous matches on this final match week: Cavalry FC takes on FC Edmonton in ‘Al Classico’ action; Pacific FC hosts Valour FC; and, York9 FC hosts HFX Wanderers FC at York University. Once again, the team with the most points at the end of this final Fall matchday will earn a spot in the 2019 Canadian Premier League Championship. October 2019: The 2019 Canadian Premier League Championship will be played upon the conclusion of the 2019 Canadian Premier League regular season, pitting the winner of the Spring and Fall portions against one another in this final contest. The 2019 Canadian Premier League Championship concludes the calendar year of matches.  May 15/22: The opening round of Canadian Championship action sees HFX Wanderers FC, Pacific FC, Cavalry FC and York9 FC duke it out with a pair of Provincial champions for a spot in Qualifying Round 2. The Wanderers take on League1 Ontario outfit Vaughan Azzurri in this home-and-away series; Pacific FC pairs up with Cavalry FC in this all-Canadian Premier League clash; finally, York9 takes on PLSQ champs A.S. Blainville. June 5/12: Qualifying Round 2 sees the winner of HFX/Vaughan take on Valour FC; Pacific FC vs. Cavalry FC will produce the challenger to Forge FC; finally, the winner of York9 vs. Blainville will take on FC Edmonton. July 10/24: Along the path we go to Qualifying Round 3, where the Ottawa Fury, Vancouver Whitecaps and Montreal Impact await the winner of each of the aforementioned series, in respective order. August 7/14: The winner of the Ottawa Fury series will go on to play Toronto FC, while the winners of the series’ against the Impact and the Whitecaps will take one another on in this Semi-Final Round. September 18/25: This date marks the two-legged Canadian Championship final, with the Voyageurs Cup – and a berth in the CONCACAF Champions League – on the line in this battle of the north. The summer brings plenty of soccer action for fans of the beautiful game at the international level as the Canadian men’s national team is just one win away in CONCACAF Nations League qualifying from automatically qualifying for the 2019 Gold Cup – the region’s international competition. John Herdman’s side takes on French Guiana at B.C.  Place on March 26 to that end. The 2019 Gold Cup kicks off on June 15 and end on July 7. The Canadian women’s national team has already secured a berth in the 2019 FIFA Women’s World Cup in France, and Christine Sinclair and co. will look to inspire once more as the tournament kicks off on June 7. The final? Also set for July 7.